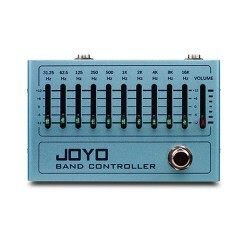 The JOYO Cobra tuner uses the latest software programming to tune amazingly fast and accurately with a super bright colour display, with the added benefit of a lens cover to protect the screen from getting scratched. 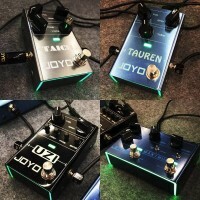 The patented JOYO Cobra tuners are charged by USB, using a Lithium rechargeable battery it is environmentally friendly and energy saving. 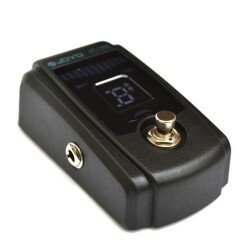 The cool looking tuner features a Blue/white switchable high-light LED-flash button. The large LCD screen indicates YELLOW for Flat, BLUE in Tune and RED. 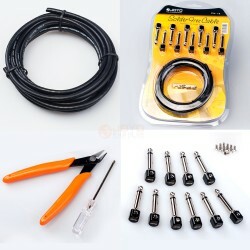 An Ultra-thin body with no screw design gives it a stylish cobra snake appearance.. A fully rotational clip-design with soft rubber covered, provides a better feel and protects your guitar neck. 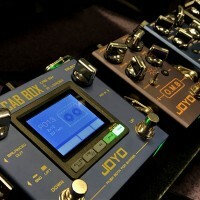 Battery: The new Cobra tuner from JOYO uses a Built in Lithium Battery, this ensures the longest battery life. It comes with USB cable for charging it up. 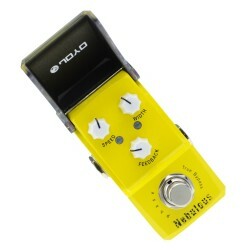 With a battery indicator to let you know when it running low or fully charged, you will never be out of tune for long.. 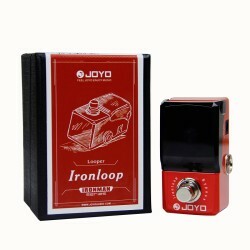 Product InformationJOYO digital clip on tuner is designed to clip on and tune electric and acousti.. 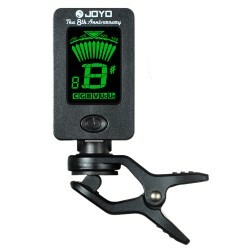 Product InformationJOYO mini clip on tuner is designed to clip on chromatic, guitar, bass, violin .. 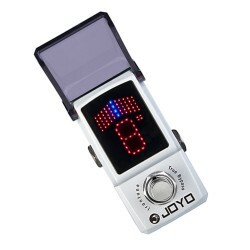 Product InformationJOYO digital mini clip on tuner is designed to clip on chromatic, guitar, bass,..